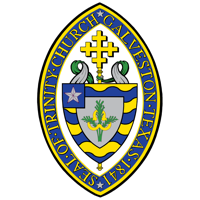 Trinity Episcopal School is a parish ministry of Trinity Episcopal Church, under the leadership of The Reverend Susan Kennard. The church's ministries range from music and Christian education to missionary work and Episcopal Church Women. Families are welcome and encouraged to participate in church-sponsored organizations regardless of their religious affiliation. More information can be found on the church's website.